10 neodymium magnets which develop a power of 2400 Gauss each to promote healing and reduce swelling. The magnets are distributed on the bulbs, pastern, and coronet. 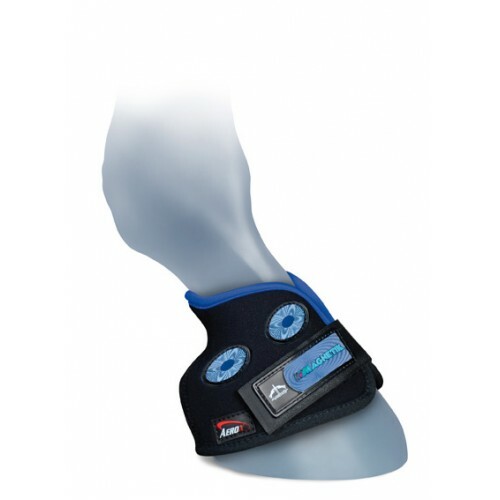 Boots are made of breathable micro-porous material to reduce heat. Made in Italy.